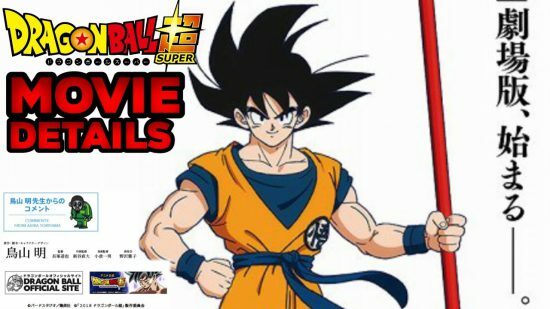 Now that I’m finished spending far, far too much time to talk about the 20 things I liked and disliked about Dragon Ball Super, I can now go into a more final summation of my thoughts on the series. One where I don’t feel the need to gush about how much I like Toppo or that time Goku used his Kamehameha to grind up another beam attack. Again, this is going to talk about the end of Dragon Ball Super, so spoilers if you don’t like subtitles. I can’t help but realize that most of my goodwill towards Super comes from nostalgia, especially when looking at it in comparison to other, modern Shonen anime, it is severely lacking. I am aware that a weekly airing schedule has an effect on this, coupled with the Sunday morning air time in Japan means that the show is made to be much more accessible to the younger audience than it was during the Z era. Many of Dragon Ball Super’s biggest issues come from two things: its incredibly slow start, that arguably ligers into the final story arc, and the low stakes that surround all of the events of the storylines. This comes about thanks to a combination of the titular Dragon Balls being the franchise’s get out of jail free card, and the fact that the show takes place between the end of the Buu arc and the flash forward that ended Z, during which everyone was still alive and well. I don’t think that I started actually enjoying the show until near the end of the “Future” Trunks/Goku Black story arc. And that was well past the halfway mark of the series entire run. And it wasn’t until the Universe Survival story arc that I genuinely started anticipating the show each week. You’ll notice that most of the entries in my 10 things I loved about Super come from that last 55 episode storyline. I’ll admit that I’m overstating my distaste for both the Universe 6 and Goku Black storylines, as both did have me gripped at times. I did find myself engaged with the events, with a number of cool action set pieces and character moments wiggling their way in there. But those moments only came once every so often, it felt like the show had to build to its good moments. There’d be a few slow paced episodes with questionable animation before something big happened and the animation jumped in quality alongside it. When the show looked good, it looked absolutely fantastic, a number of episodes in the final stages of the Tournament of Power looked jaw-droppingly amazing. But they always felt like they came at the expense of the episodes that preceded it. 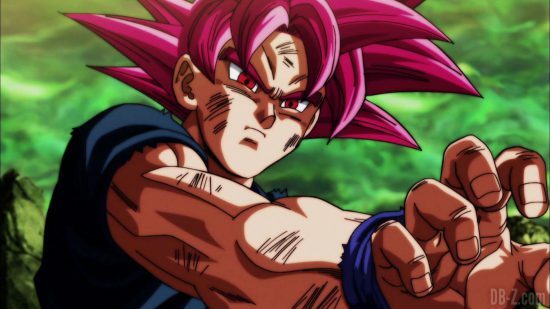 As good as Vegito’s (far too brief) fight against Zamasu looked, I think I’d have rather taken some more consistency throughout the whole show than the give and take of quality that it felt like was going on. I did genuinely enjoy Super’s final arc though and felt like it built itself up to a satisfying conclusion. 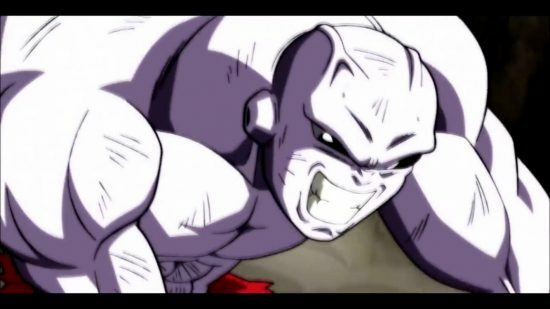 As I mentioned in my lists, it did a great job in building up Jiren as a very credible threat, and his nature as a “hero” of his own universe meant that him winning wasn’t necessarily out of the question. Up until the final arc, Goku hadn’t actually defeated any of the major antagonists by his own hands. 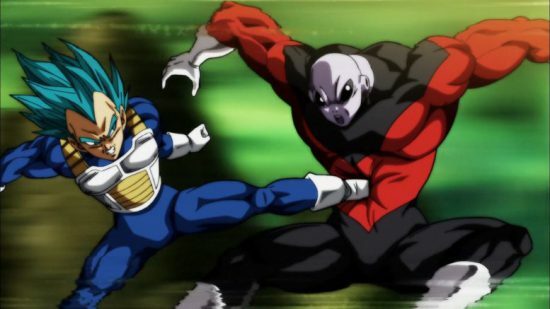 Trunks’ and then the Omni-King dealing the final blows to Zamasu, Whis having to give them a rewind to take back Freeza’s destruction of Earth, He gave up against Hit in the Universe 6 tournament and never came close to physically winning against Beerus. I thought the series was going the direction of Goku ultimately losing to Jiren, showing that Goku always has a greater strength to achieve. While this outcome was brushed aside in favor of a more predictable one, the necessity for Goku to team up with Freeza and #17, as well as his inability to access Ultra Instinct again after the tournament still fill that same need. Goku’s journey isn’t done. As a series, Dragon Ball Super has been pretty middling if I have to be really honest. There were long periods of time that I just didn’t bother watching, I’d let four or five weeks of episodes build up and then watch them all in one go. It wasn’t till halfway through the Goku Black arc that I did start watching it every Sunday morning. I, personally, feel like the good aspects of the show outweigh the negative ones. Ryan Reynolds' 'Detective Pikachu' Moves From Universal to Warner Bros.